Several antivirus vendors have created a rescue system that users can take advantage of to clean up a PC that is highly infected with malware. 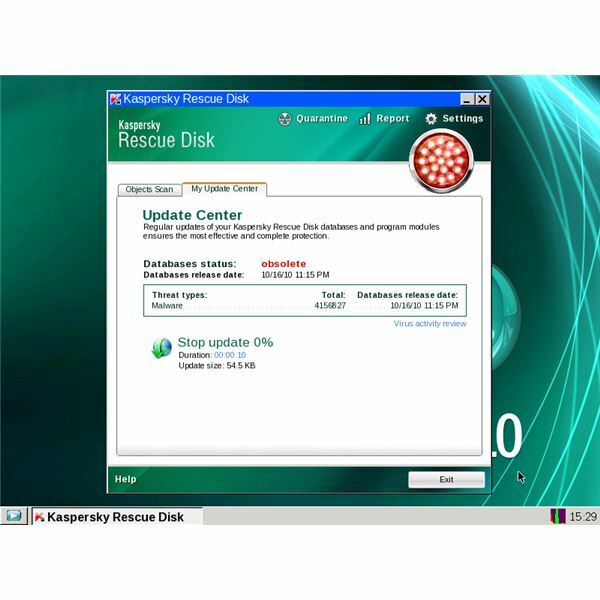 Kaspersky is one of the antivirus vendors offering free a Kaspersky Rescue Disk which is designed for 32-bit and 64-bit editions of Windows. 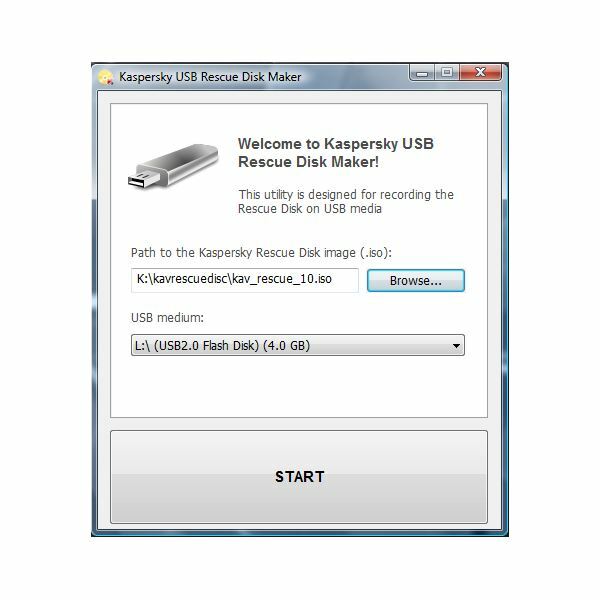 Kaspersky Rescue Disk can rescue a computer that cannot start using normal or safe mode boot options. 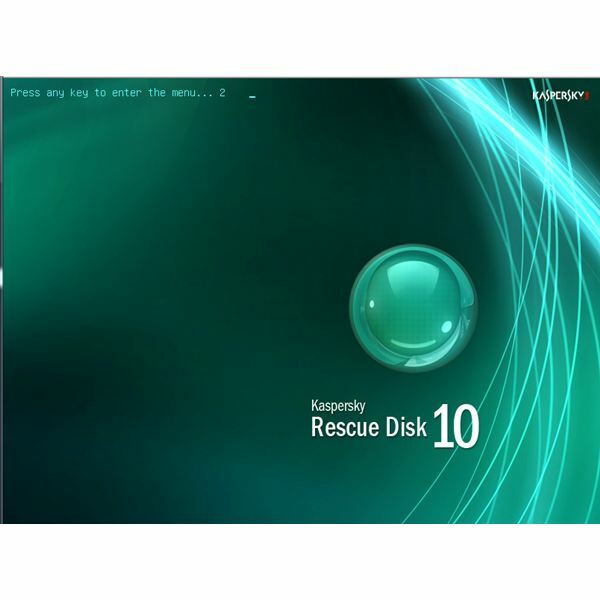 Note: The links below provide a direct download of the files required to create a rescue disk by Kaspersky. The files are served or hosted by Kaspersky Labs themselves. You can now use the USB or flash drive to clean an infected or unbootable system. 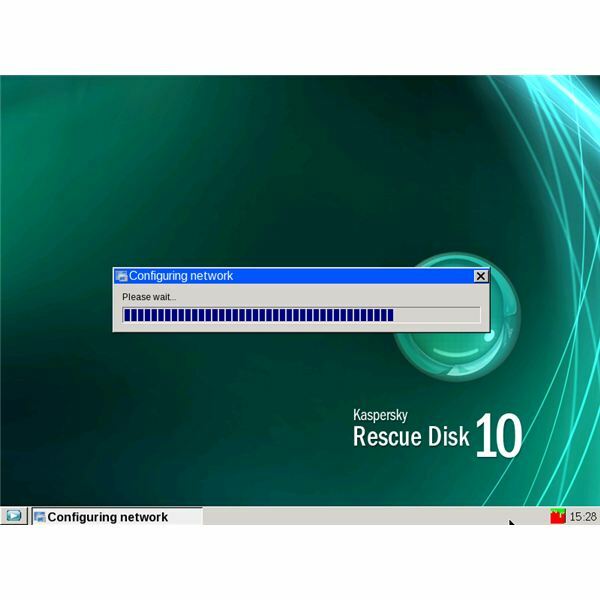 Download the iso file using a clean computer: https://rescuedisk.kaspersky-labs.com/rescuedisk/updatable and save it on your desktop. Download a program that can burn an ISO file to a blank CD or DVD e.g. ImgBurn or other tools to create bootable DVD or CD. Use the program to burn the ISO file to record or burn. 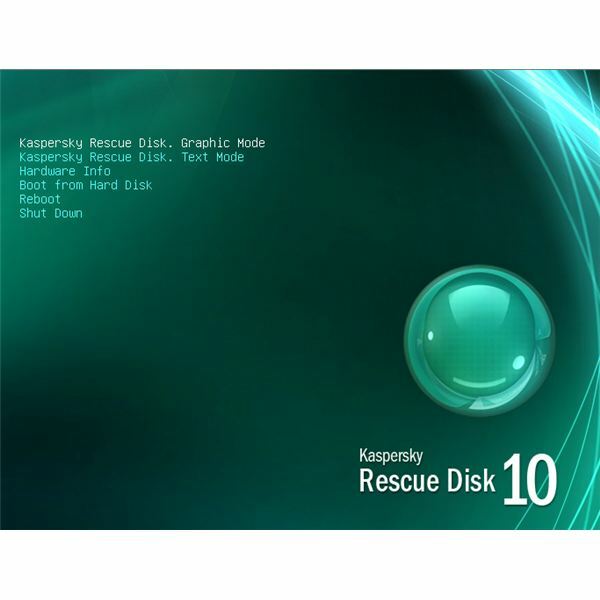 When you’re done, use the bootable DVD/CD to start using Kaspersky Rescue Disc to clean-up the infected system. 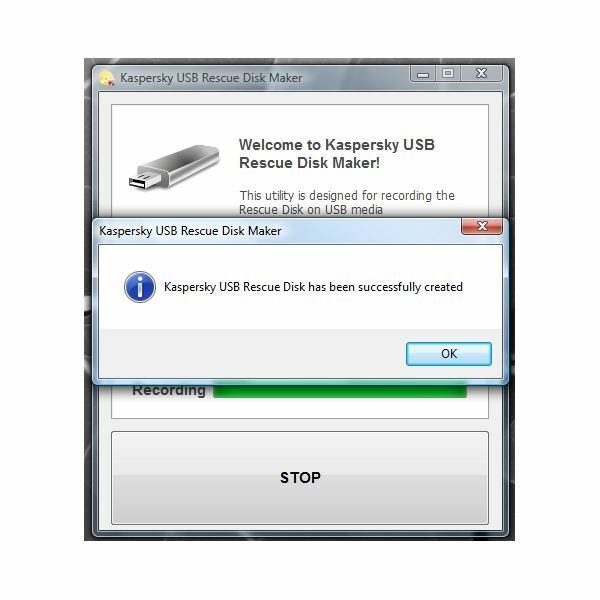 If the infected computer is able to boot to normal mode but the antivirus program can’t remove the infection, you can also use a Kaspersky Rescue disc without having to burn to a USB drive or a blank DVD/CD media. 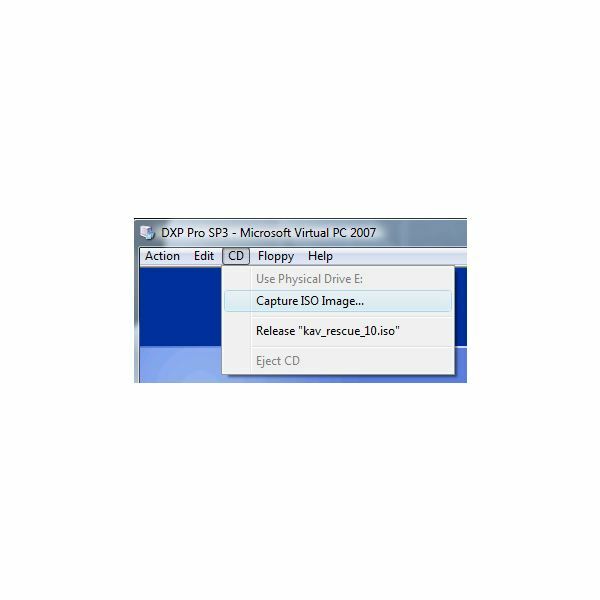 Virtual CloneDrive – This program lets you use any ISO file without having to burn the file to any removable media. Simply install the program and load the Kaspersky rescue ISO file and then use it to scan the computer for viruses and other types of malware that another antivirus program couldn’t remove before.